What is sports medicine Surgical procedure? Sports medication surgical procedure is a process of treating sports-related wounds specially to the athletes and sports person. Sports medication is a sub-specialty of orthopedics and spotlights on the musculoskeletal framework involving joints, bones and muscles. The procedure majorly involved surgical treatment and restoration of the orthopedic complications. When is Sports Medicine Surgery Required? 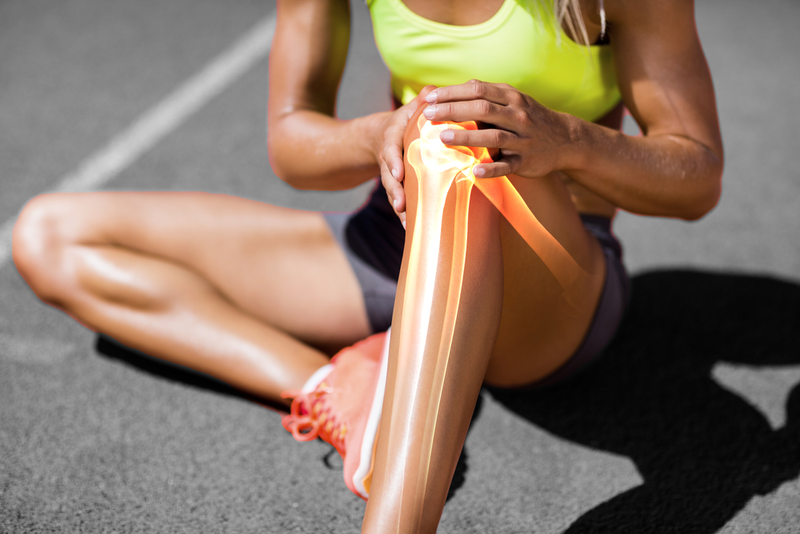 The surgery is basically required when a patient encounters some orthopedic issues during training, playing the game or during any event of sports. Usually, the injuries are acute and require immediate treatment with a approach to recover the wound/problem in a fast way and maximum restoration so that athlete can use the affected part with full capacity. What does a Sports Medicine Surgeon do? A Sports medical surgeon treat all the musculoskeletal structures that can be affected by sports activity, during a sporting event or training. The surgeon usually works on soft-tissue biomechanics, physical conditioning, the effect of drugs and nutrition on performance and health of the patient. What is majorly covered in Sports Medicine Surgery? Management of sprains and ligament tears. Arthroscopy of shoulder, elbow, hip and knee arthroscopy. Repair of knee, hip and shoulder replacement and rotator cuff repair. Recovering the bones and joints back to their 100% work efficiency. What is the scope of arthroscopy in sports medicine surgery? Joints importantly connect bones to each other and provide the body with stability and ability to move. Over use of joints/muscles or bones, misalignment, physical inactivity as well as sports injuries can lead to orthopedic problems and restrict the locomotion and movement. There are numerous minimal invasive techniques available which can now be performed in joint surgery under the application of modern arthroscopy. The product ranges from Uteshiya Medicare specially for sports surgery covers implants for treatment of the shoulder and knee joints. With the cooperation with renowned medico scientist, Uteshiya Medicare is now a leading manufacturer of innovative products like Arthroscopic Prob, screws, anchors and all other required instruments and implants required for surgery. Furthermore, Uteshiya Medicare offers an appropriate portfolio of implants for arthroscopic reconstructive procedures. This segment includes titanium implants such as interference screws, suture anchors and fixation buttons.